Cumbria, and the Lake District within it, has a fascinating history. Going back to prehistoric times we can ask why does it have so many megalithic remains? Before the Norman conquest there were the ancient kingdoms of Rheged and Strathclyde. The medieval era and periods of history right through to the Jacobean struggles are full of uncertainties around the English/Scottish border. These were tempestuous times. 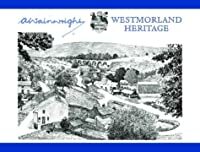 And then came the development of the modern world and the growth of the towns, not to mention the changing attitudes to landscape and conservation that resulted in the area becoming a visitor-attracting national park. No, in Cumbria, history is not 'bunk'. It is a long and interesting story ... which hasn't stopped yet. 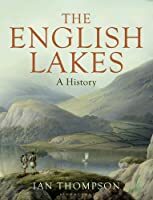 One or two of the titles above look briefly at aspects of the economic history of the Lake District and its surroundings. 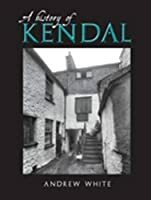 However most of the books on this theme have been grouped under Lake District Industry.